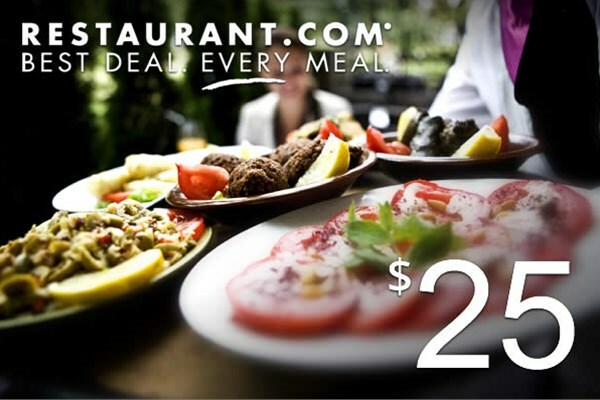 Have a meal on us with this $25 Restaurant.com gift certificate! Restaurant.com is the nation’s largest dining deals site, offering more than 50,000 deals at thousands of restaurants nationwide. Disclaimer: Gift cards reserved for ALS Van Lines customers. One gift card per customer for on-site review. Customer must contact ALS Van Lines to receive gift card. ALS Van Lines reserves the right to publish reviews at their discretion. Columbus Mover Review by Cody b. Thank you for your kind words! They will be passed along to the crew. 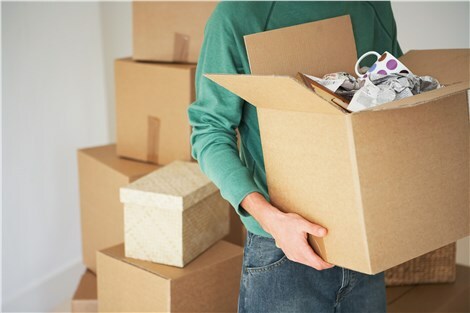 Augusta Mover Review by Stephen W.
Very professional packing and moving. Very efficient crew. Packed and loaded my apartment in three hours and were able to unload the same day. They may have packed fast but it was very well done. Much better than a different company I had move me from WA to GA. 10/10. Thank you for your business and the kind words. They will be passed a long to the crew. Columbus Mover Review by Ray C.
ALS Van Lines performed quality delivery and set up. Staff was courteous and available to assist with any question that i had. Truly a professional company. Thank you sir for the kind words. We will pass this along to the crew. Augusta Mover Review by Michael d.
Thank you sir for you're service to our country and you're kind words about our company and crew. We will be sure to pass this along to them. Atlanta Mover Review by Dr. J. Thank you for the great feedback, Dr. Jones. We appreciate your business and hope to work with you again in the future. They definitely took the stress out of moving! I decided to go with them because I heard good things about their service and let me tell you guys, I was impressed. I've tried other moving companies before but they made it so smooth. Absolutely the best customer service and professionalism! Thank you for your kind words and they will be passed along to the crew also. Atlanta Mover Review by Patricia A. Thank you so much for the kind words and the opportunity to be of service in your relocation. It is always a pleasure to hear from our customers. We will express your praises to the crew as well. Columbus Mover Review by Andres C.
Wonderful experience with ALS Lines. Paul Frick was tremendous help and made sure this was the smoothest and most pleasant of all our previous ones. Highly recommended. Atlanta Mover Review by Karen P.